Think of your homepage as akin to the cover of a book. Much like how an appealing cover entices a reader to start reading, your homepage serves to encourage website visitors to dive in for more information. Events on your homepage act as a notification – hey! check out this great program. The goal is to get your readers to take action by clicking into the website to learn more. Don’t give away all details on the homepage. It takes up too much space and clutters the homepage with excessive and unnecessary information. Instead of decorating your homepage with pint-sized event flyers, here’s what we recommend. 1. 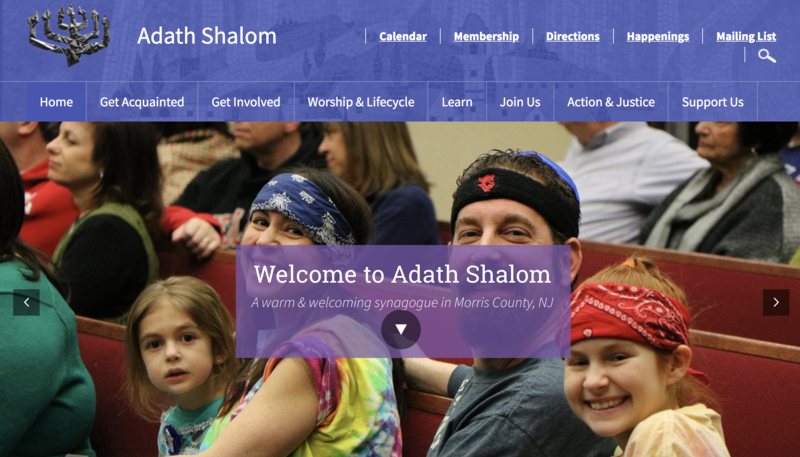 Select a designated spot on your homepage for promoting upcoming events and programming. If you are feeling stuck, reach out to your website designer (or us) for help in determining the best place for events. It’s important to have consistency – both for your visitors and for the overall aesthetic of your website. 2. Draw attention to the event by using H2 or H3 font for the event title. This ensures a nice contrast between the title and event details. Please don’t add a thumbnail size flyer in support of the event. You can use an image from the original flyer, but be wary of graphics that are totally off-brand and different from the fonts and colors used on your website. Ideally, all marketing materials (including your website, printed flyers, emails, etc.) should be designed around a compatible look and a similar theme. 4. Write a sentence or two of supporting text to entice readers to learn more. It’s ok to include the event date, time and location, but resist the urge to go further. Be selective and concise with the event information you choose to share on your homepage. Adding tons of details takes up too much room and is not necessary. 5. Position a bold C.T.A. (call to action) button or link under the body text. Use text that directly speaks to the reader. 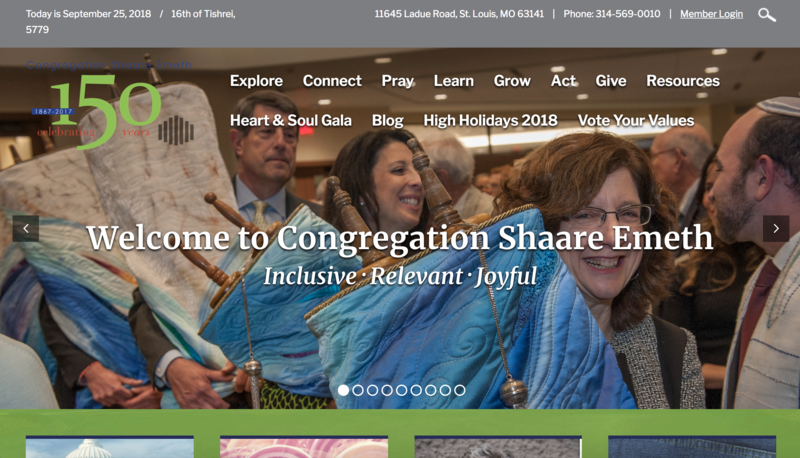 Words like “Join Us,” “Discover,” or “Participate” are much stronger than “click here for more info.” Another option is to use the title text as a link. 6. Connect the C.T.A or link to a calendar event, webpage, or online registration form. Resist the temptation to take a shortcut by linking to a full-size version of the flyer! Instead, transfer flyer info a web page or calendar event. Now is the time for details that go beyond the basics of event time and location- things like contact information, the day’s schedule, info on the speaker, and so on. 7. 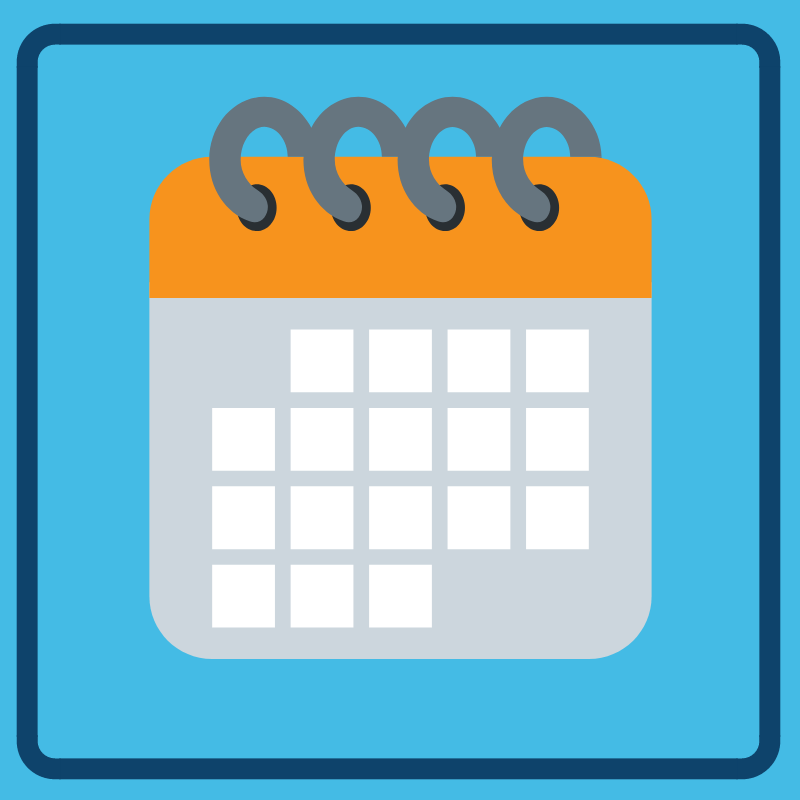 Ensure that your members can add events to their personal calendar. This is no longer a luxury or a nice, wishlist item. It’s a must for every synagogue. If your website designer is telling you that they don’t have such a feature, or it will cost a lot of money to add, you may want to think about a new website. One final idea… automate calendar events to your homepage. Work with your website developer or designer to directly feed events to your homepage. An automated set up pushes the event title, the date/time, and image to a designated spot on your homepage. Events always link to the main calendar. Best of all, calendar events are sent to your homepage and to your website calendar at the same time – a welcome time-saving set-up. 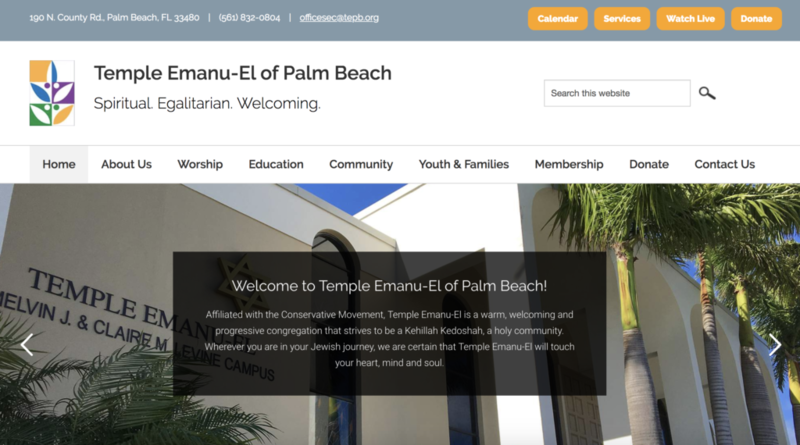 Our simple strategy is based on industry best practices and ensures that your synagogue’s website meets modern-day web standards. It also makes for a more professional homepage and helps with SEO – an all-around win.